It took us about a year and a half to start decorating in the condo we bought. Part of the reason was that we had both been in roommate roulette situations for so long, we never really were able to decorate. We also didn’t quite know how we wanted to go about doing it. 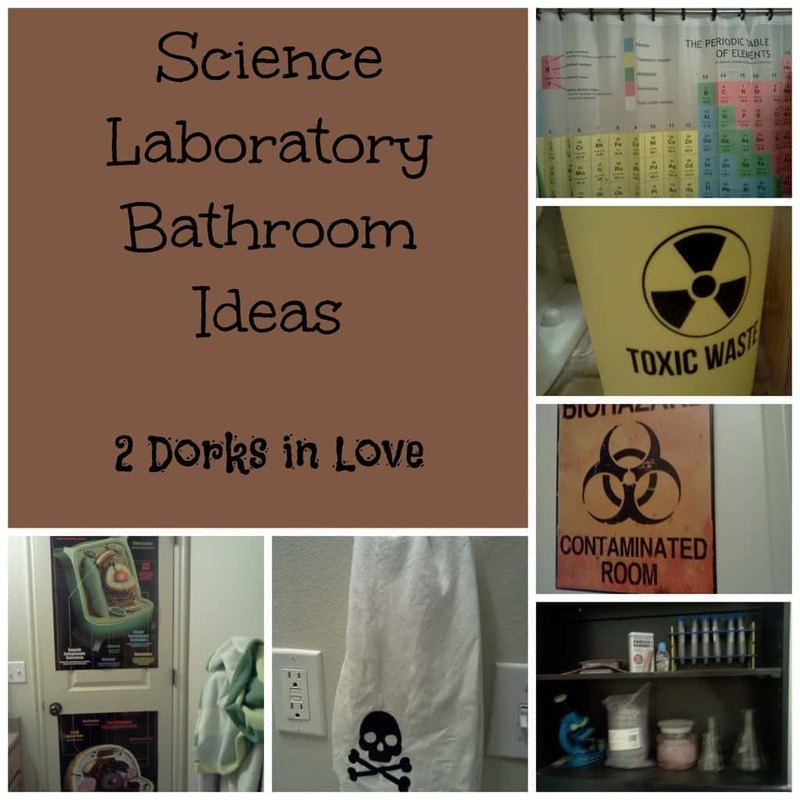 Why Did We Choose a Science Laboratory Bathroom Theme? 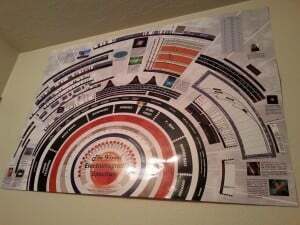 When my parents moved to our city, they quickly decked out their new place. That gave us the kick we needed to get started on our own home. Our master bathroom already had a palm tree theme going on, but I wasn’t sure what to do with the other one. 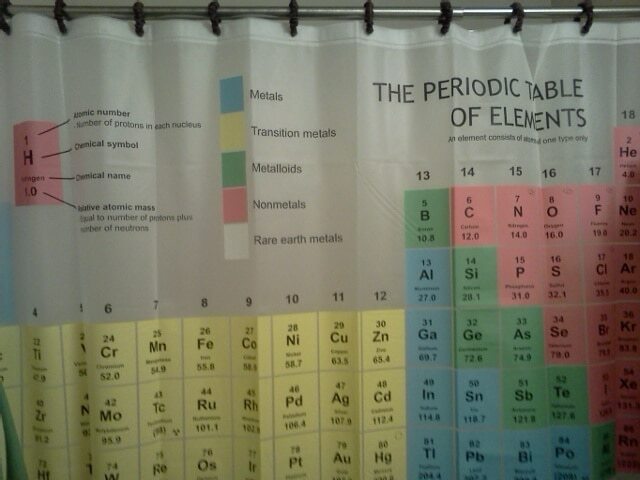 Eric said he wanted to have the Periodic Table Shower Curtain like on “The Big Bang Theory”. I decided to run with the idea and thus a science laboratory bathroom theme emerged. It was also appealing to me since my first major in college was microbiology. Behold! It’s been fun to refresh my memory and learn new facts by studying this periodic table shower curtain while I am, ahem, indisposed. 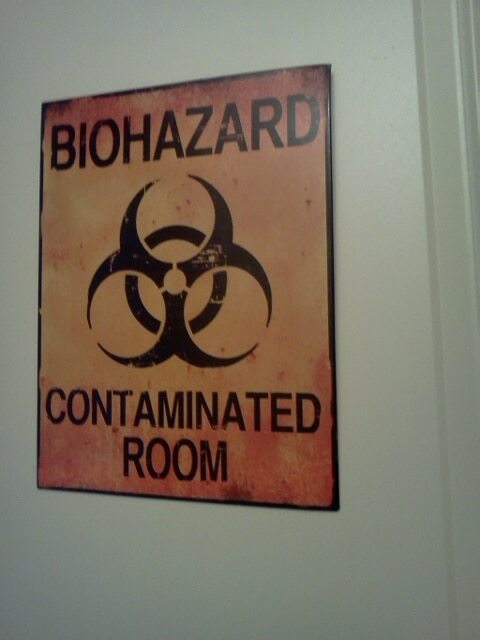 You know this probably isn’t a “normal” bathroom just by looking at the door where we hung this biohazard sign. I found it at Hobby Lobby. Watch for their sales, as they often put all metal decor at 50% off. Apt for a bathroom, no? 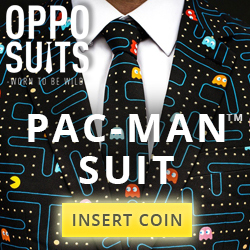 I had a lot of fun searching for accessories online. Surprisingly, the hardest part was finding a bath mat. I almost made my own latch hook rug, but it would have taken a long time and was not quite what I wanted. At the time, there were few options out there. I finally came across this H 2 Glow Bath mat on ModCloth. Perfect! It’s currently not in stock anymore, but I hope it will become available again soon. 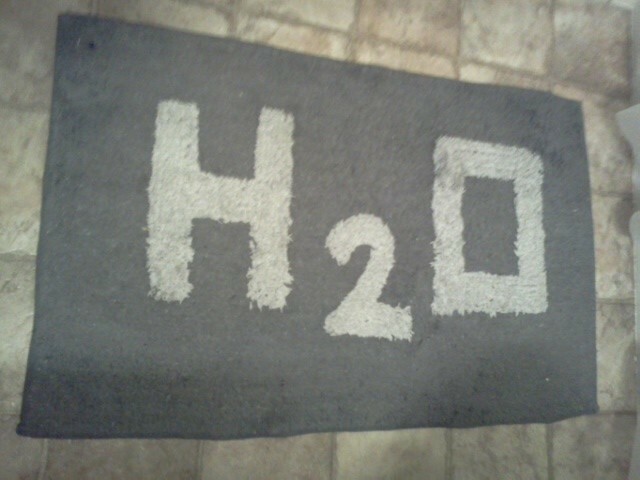 There are quite a few science bath mat options available now on Zazzle, and ThinkGeek has one that says HAZMAT. One tip – probably need to handwash this. I was being domestic and washed it in the laundry..the white is now tinged with light gray. Whoops. 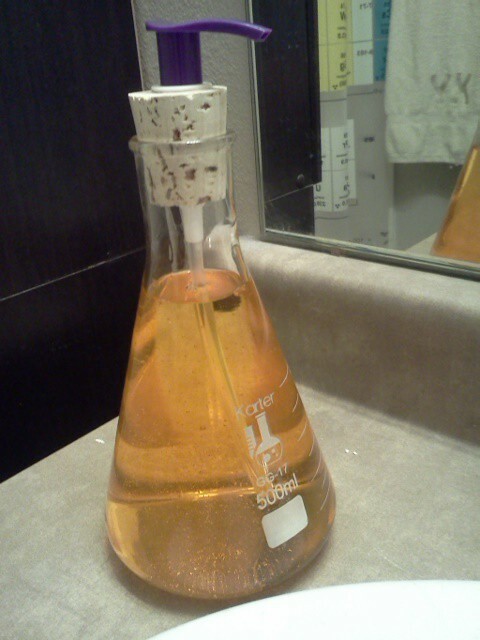 I had seen a soap dispenser made from an Erlenmeyer flask on Etsy. The person was not selling it anymore, so Dad had the right tools and helped me make my own. Check out my tutorial if you would like one too! I am thinking of starting an Etsy shop and selling stuff like this. Wonder if anyone would buy them…. Etsy is a fantastic place if you are trying to find things that are not available at local stores. I found a shop with these embroidered science hand towels. There are four different designs with symbols for nuclear, biohazard, skull and crossbones, and a flask. I need an embroidery machine so I can make my own geeky clothes and more. Thinkgeek.com has so many fun items from my different fandoms and more! 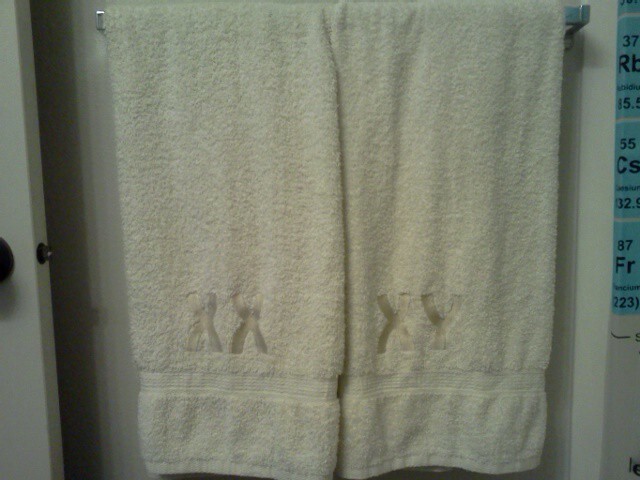 I got a good deal on their chromosome bath towels. 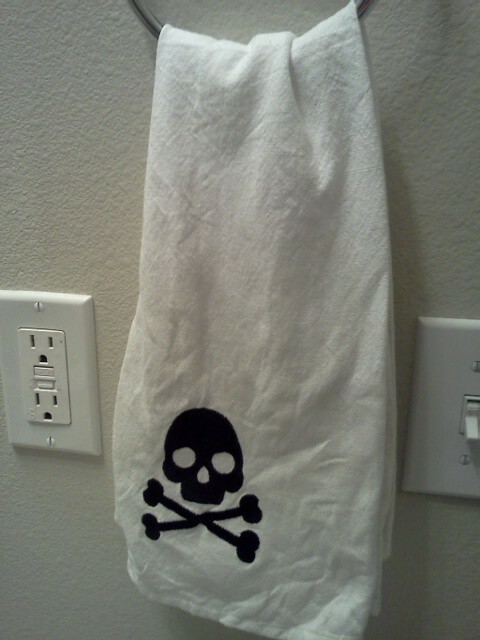 They were meant to be decorative and I intended to provide other towels, but forgot and guests used these. Whoops! Oh well, it happens, right? 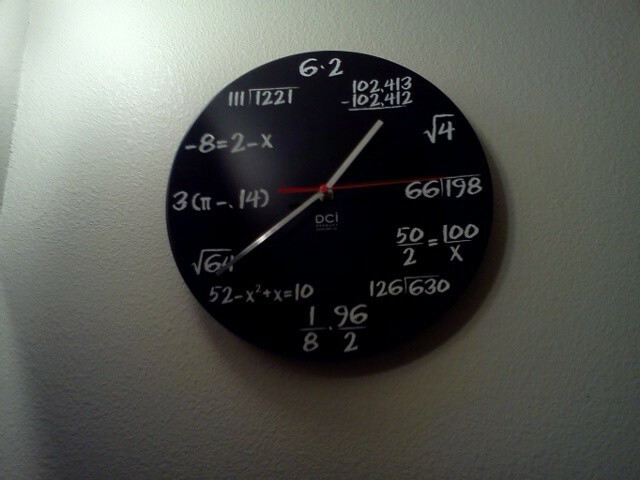 I saw this math equation clock in passing on Amazon and thought it would be fun. It is good to keep my math skills even just a little bit sharper because it is easy enough to forget things from school, isn’t it? The answers are easy, of course, if you think of the placement on a regular clock. 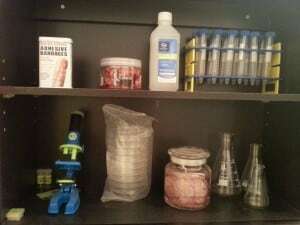 I got different random laboratory supplies on Amazon to help decorate the shelves. One fun part is that someday, Miss ZZ and Miss Bella could really use them for some little experiments since everything is functional. Ok, so bacon bandages don’t really belong in a science laboratory theme bathroom. But…bacon! 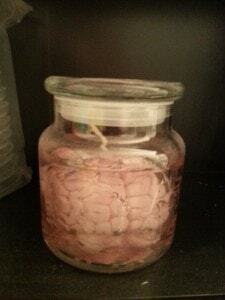 The brain in a jar candle was one of my favorite touches and also came from ThinkGeek. It reminds me of the movie Young Frankenstein. Look for my own tutorial soon on this one also. Of course, a trash can is very useful to have around in the bathroom. I found this fun receptacle at PLNDR.com. Alas, it no longer seems to be available. However, an easy solution would be to buy a basic yellow trash can and use a cutting machine like a Cricut to make your own decal. Many machines allow you to upload your own images. Also apt for a bathroom! 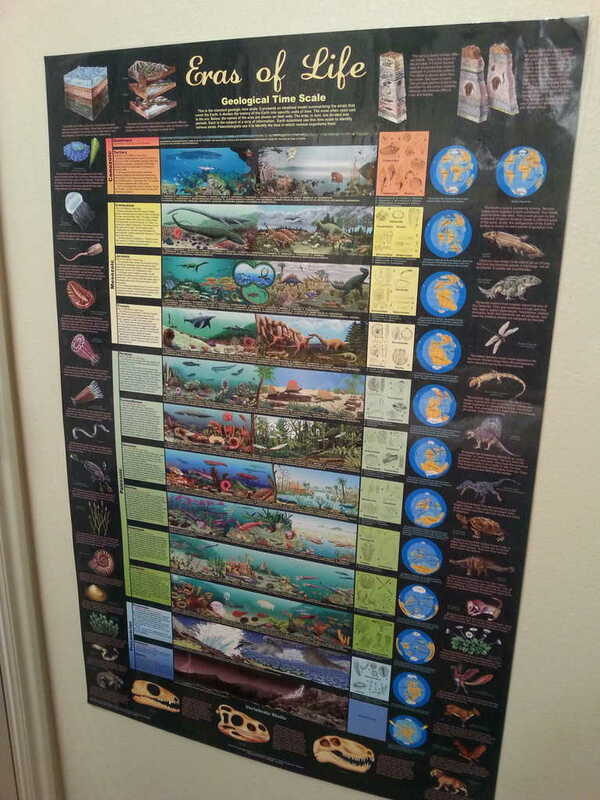 Finally, I hung up some science related posters from different disciplines; physics, biology, and geology. 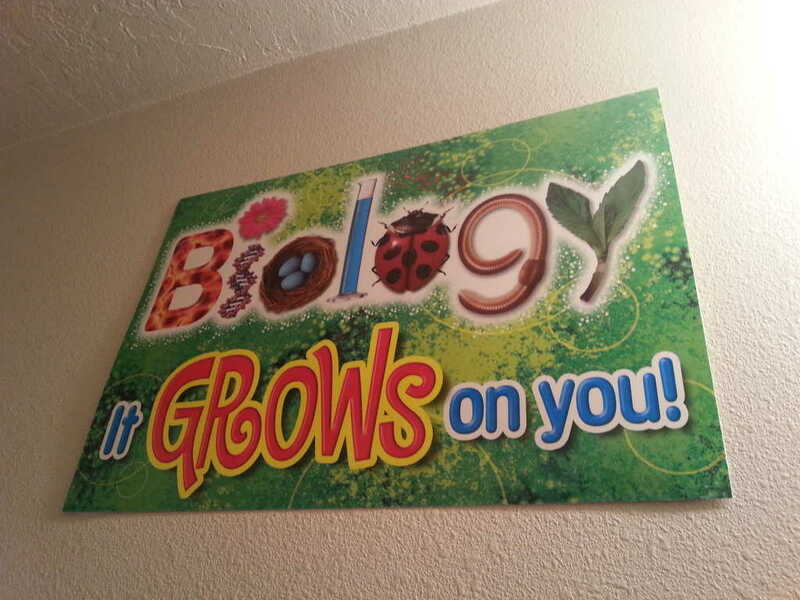 I admit to being partial to the biology ones myself since that is my favorite area, but they are all pretty sweet. They were all purchased on Amazon. This was the hardest shot to take. I am standing in the bathtub leaning back against the wall. Ha ha ha…get it? Very punny. This one shows different geological stages over time. This one shows the visual electromagnetic spectrum. I have one little project left before I can feel like I am truly done. Petri dish soaps are awesome and I will be posting instructions on here on how to make your own, too! Is there anything else you would add to my science laboratory bathroom? I cannot put into words just how much I freakin’ LOVE this!!! Fantastic! That is a fun bathroom! I think the guys on The Big Bang Theory have that shower curtain lol! I love it! I wish that was my bathroom. My bathroom is the only place in my apartment that isn’t geeky! This is absolutely adorable! My boyfriend would love this! 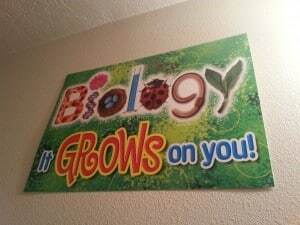 Thanks so much for linking up with us at the Geeky Educational Link Up! Thank you for linking up at the Geeky Educational Link Up! I adore this bathroom!! So awesome! That shower curtain is very cool! This is so fun!!! Best and most creative bathroom that I have seen. I am going to share on my blog Twitter page. Great job!!!! Your science bathroom is BEAUTIFUL! I love it! 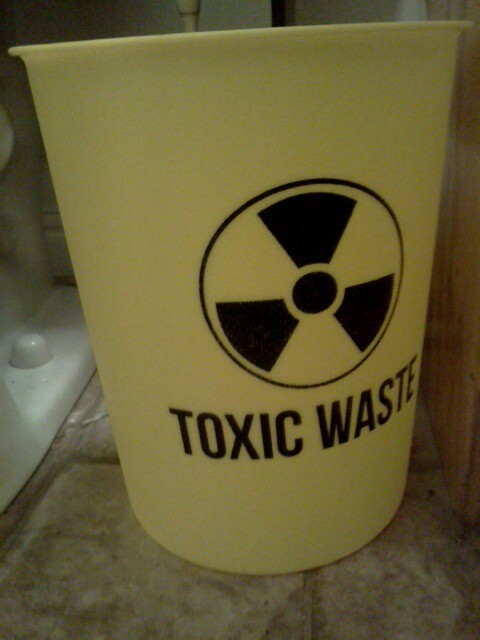 I must have that trash can… I looked on the website you stated but can’t find it… do you know who the manufacturer is? I hope you can get it! Thanks for visiting.